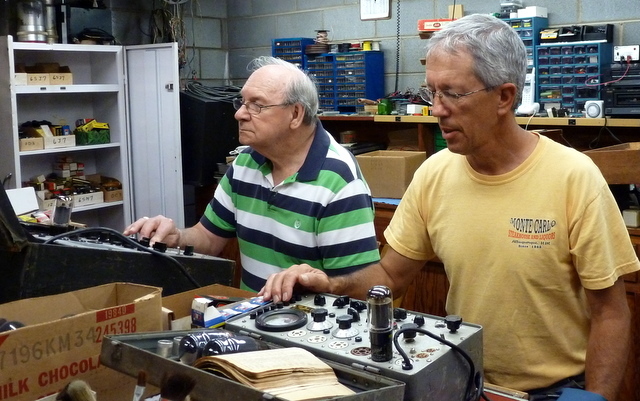 This entry was posted in amateur radio and tagged ham fest, Hickok 533, Jackson 648, N.R.I. model 70, selling electronic gear, Shelby Hamfest, tube tester, TV-7U, Weston 981. Bookmark the permalink.